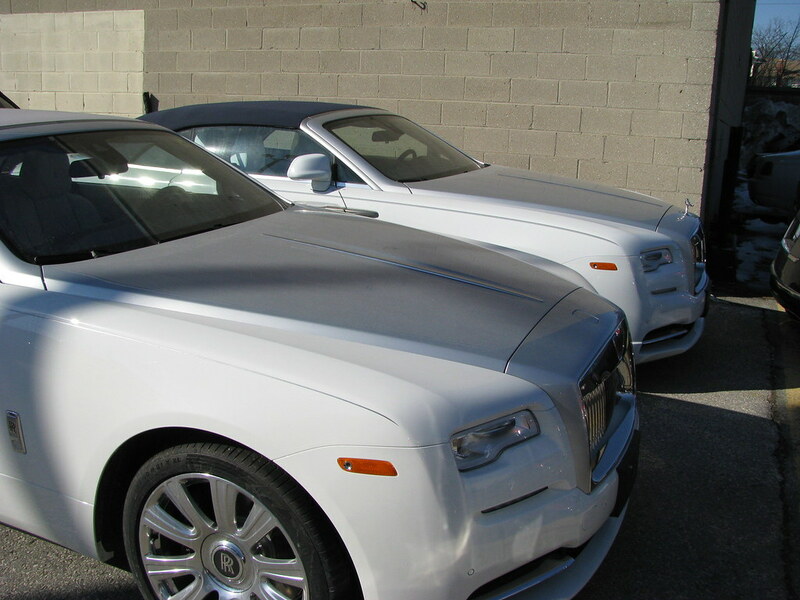 Just two cars representing B&RR at this year's show. 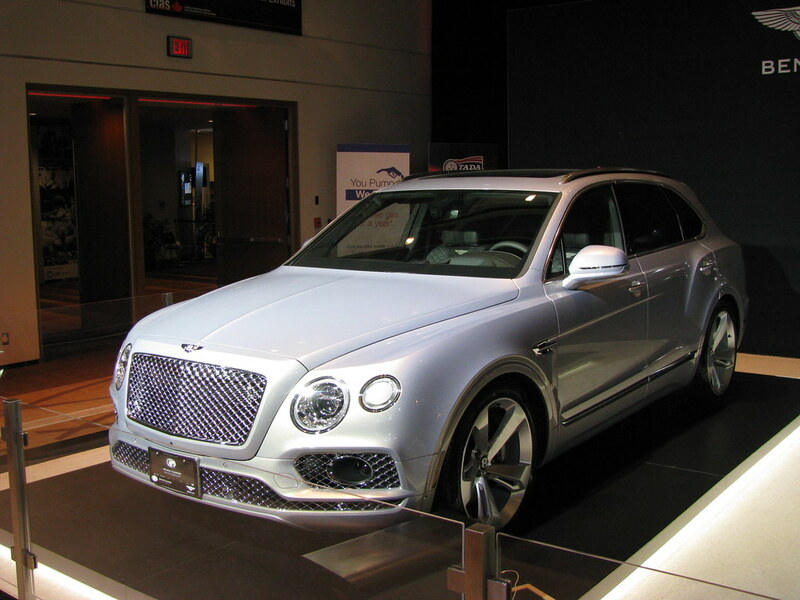 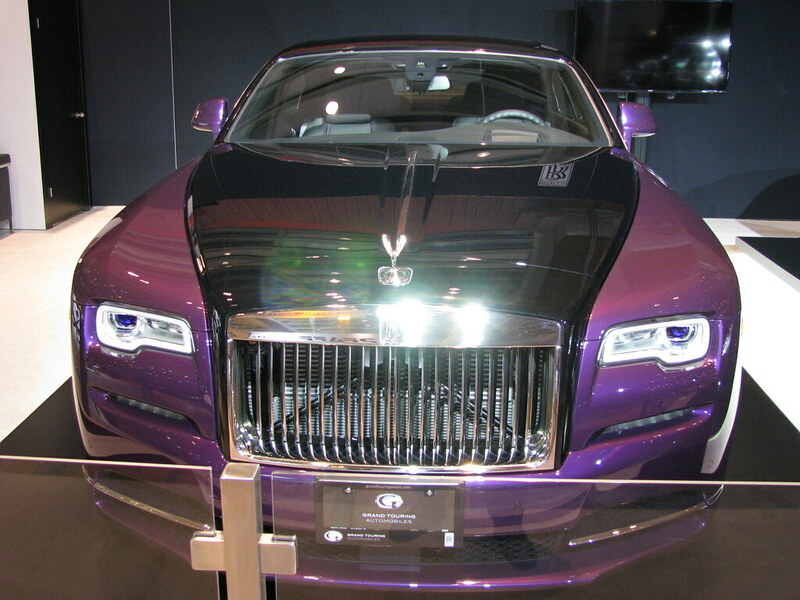 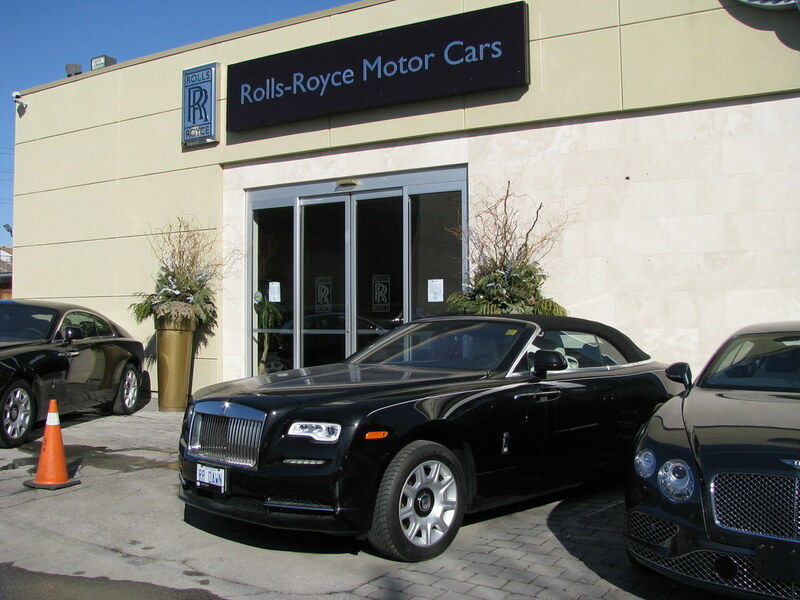 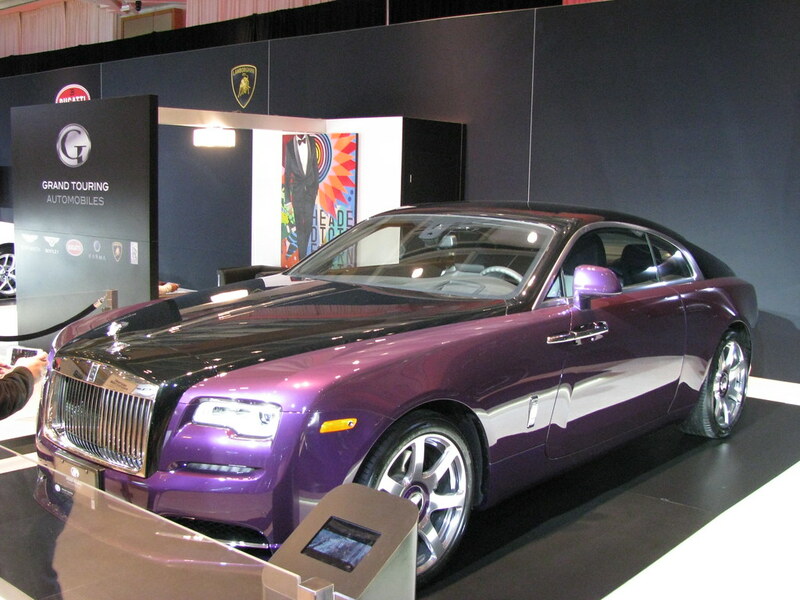 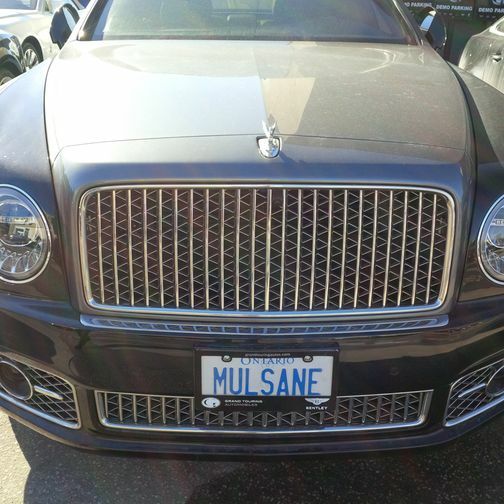 The Toronto show is not actually Bentley Motors' or Rolls-Royce Motorcars' own displays. 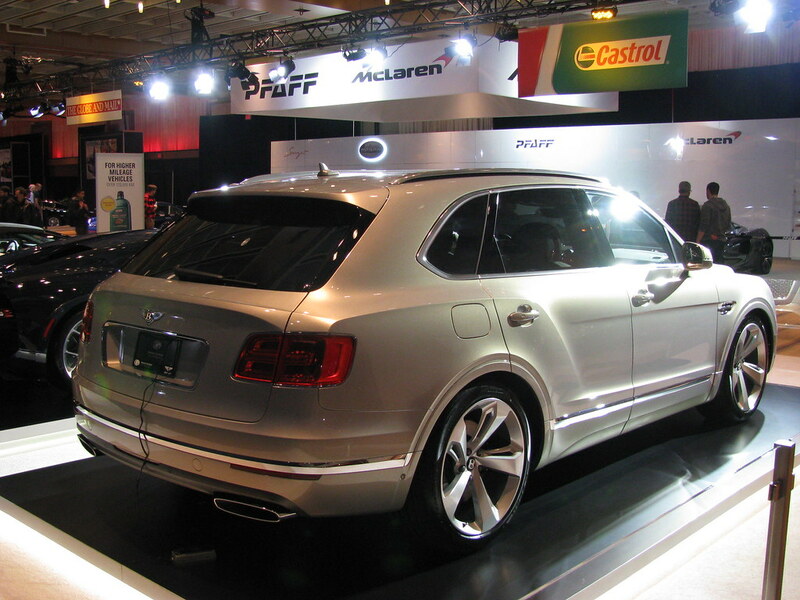 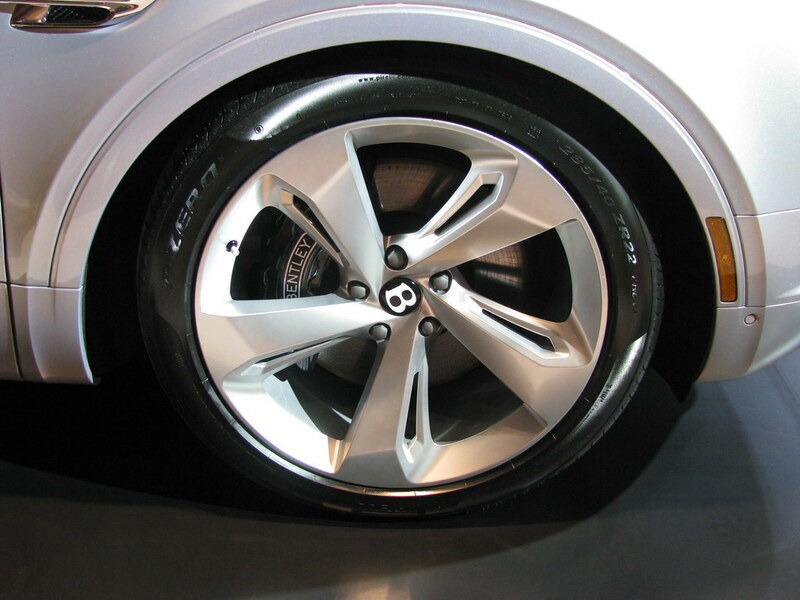 They are put on by the Toronto dealer Grand Touring Automobiles. 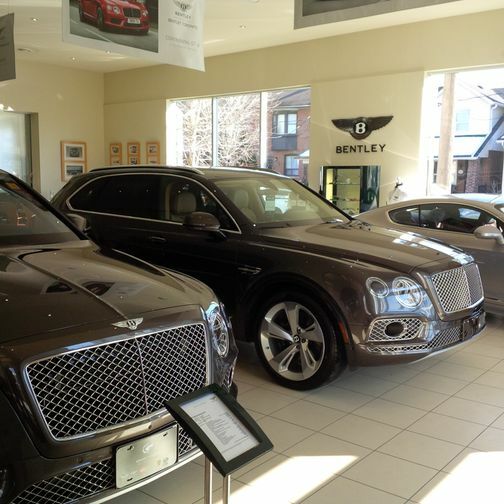 Hence, just two vehicles - one for each brand. 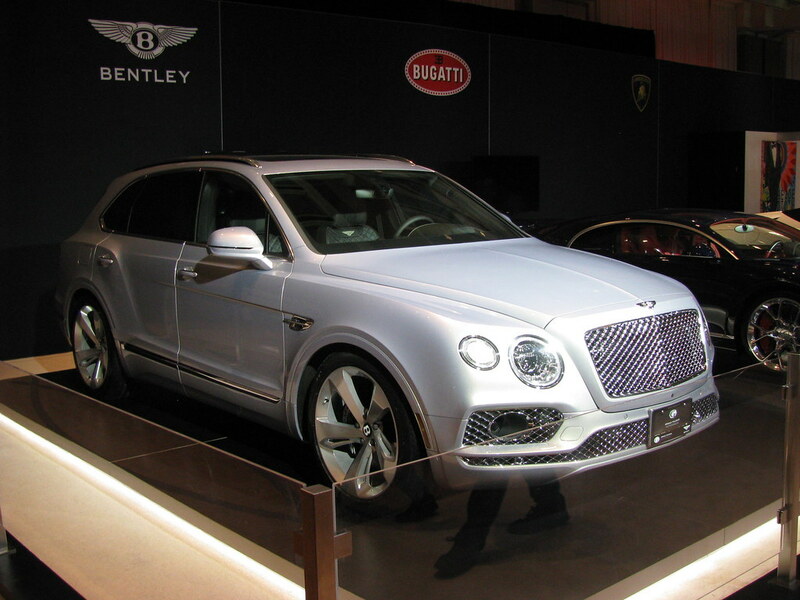 A new Bentayga in a smart shade of grey. 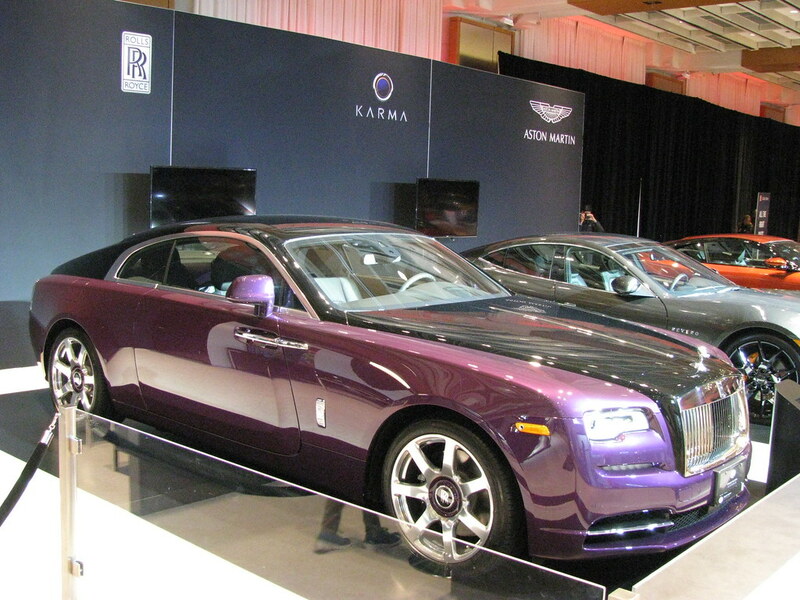 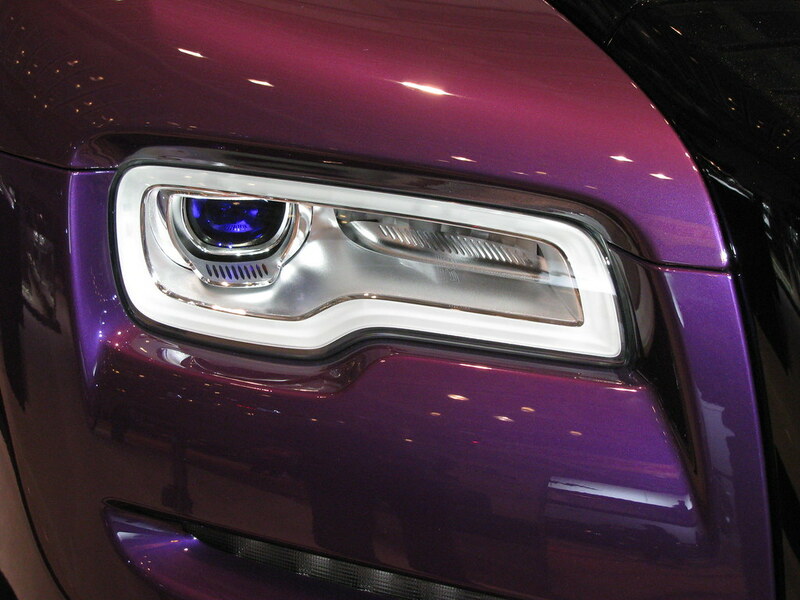 A very bravely commissioned two tone Wraith in purple and black. 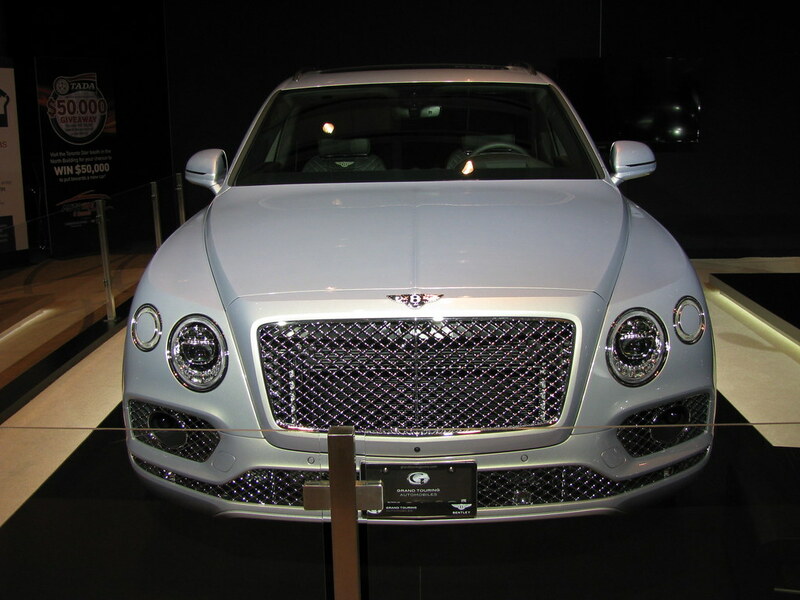 It's too bad the manufacturers would not lend more support as a visit to Grand Touring's building later in the day showed that there were other significant new models the public should have seen. 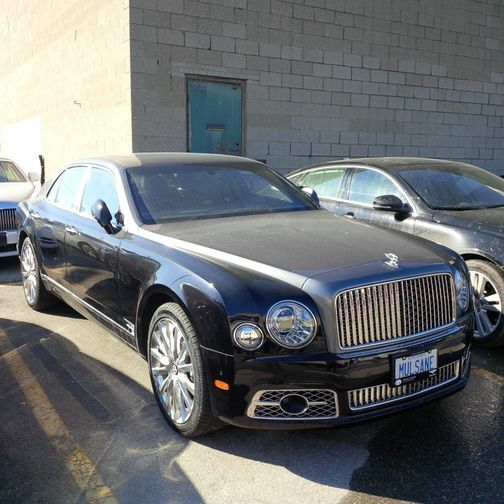 Out in the cold on the lot the new vertical grilled Mulsanne. 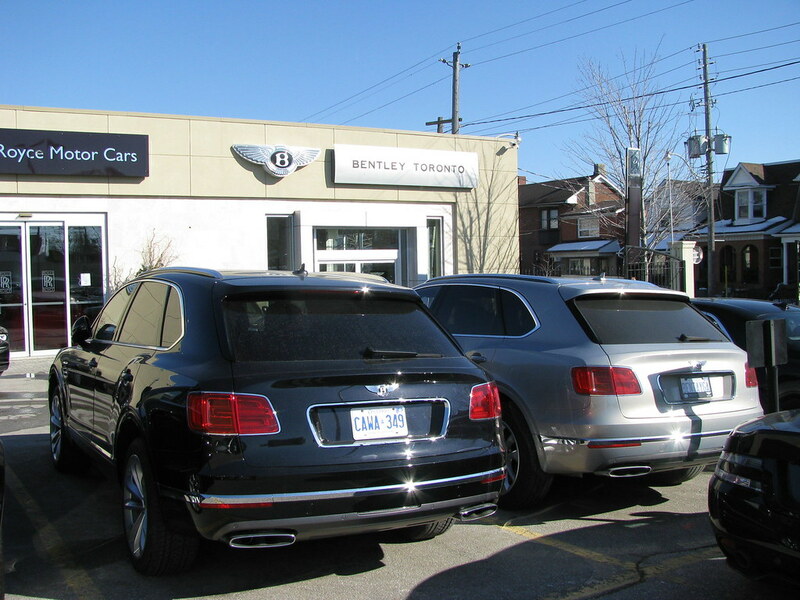 Grand Touring's new premises should finally be ready by the autumn.